Percona announces the release of Percona Server 5.6.42-84.2 on November 29, 2018 (Downloads are available here and from the Percona Software Repositories). 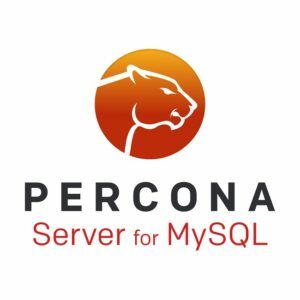 Based on MySQL 5.6.42, including all the bug fixes in it, Percona Server 5.6.42-84.2 is the current GA release in the Percona Server 5.6 series. All of Percona‘s software is open-source and free. Slave replication could break if upstream bug #74145 (FLUSH LOGS improperly disables the logging if the log file cannot be accessed) occurred in master. Bug fixed PS-1017 (Upstream #83232). The binary log could be corrupted when the disk partition used for temporary. files (tmpdir system variable) had little free space. Bug fixed PS-1107 (Upstream #72457). PURGE CHANGED_PAGE_BITMAPS did not work when the innodb_data_home_dir system variable was used. Bug fixed PS-4723. Setting the tokudb_last_lock_timeout variable via the command line could cause the server to stop working when the actual timeout took place. Bug fixed PS-4943. Dropping TokuDB table with non-alphanumeric characters could lead to a crash. Bug fixed PS-4979.